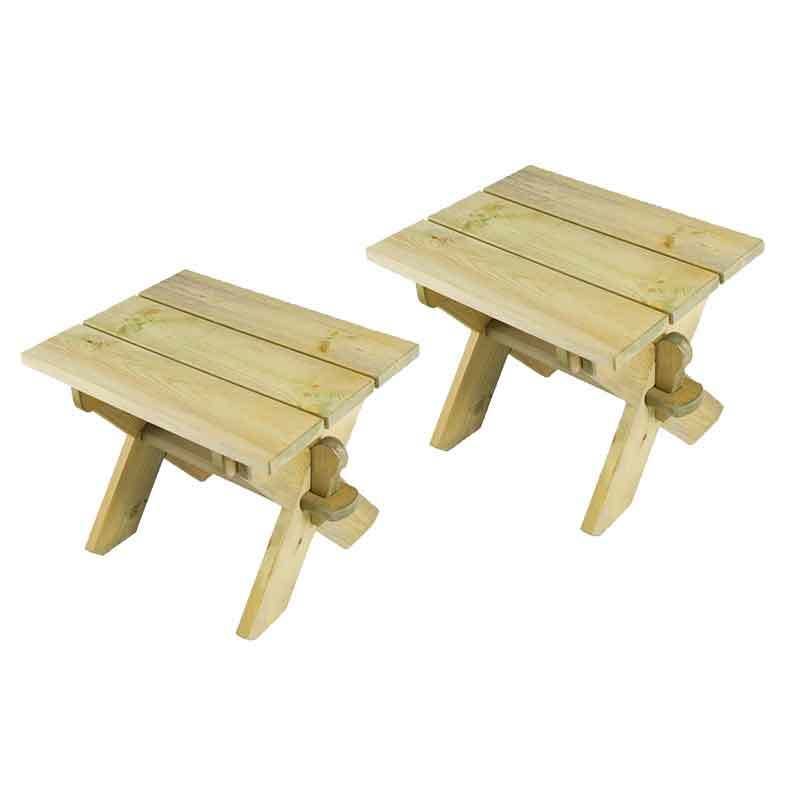 2 in stock (Available Now). 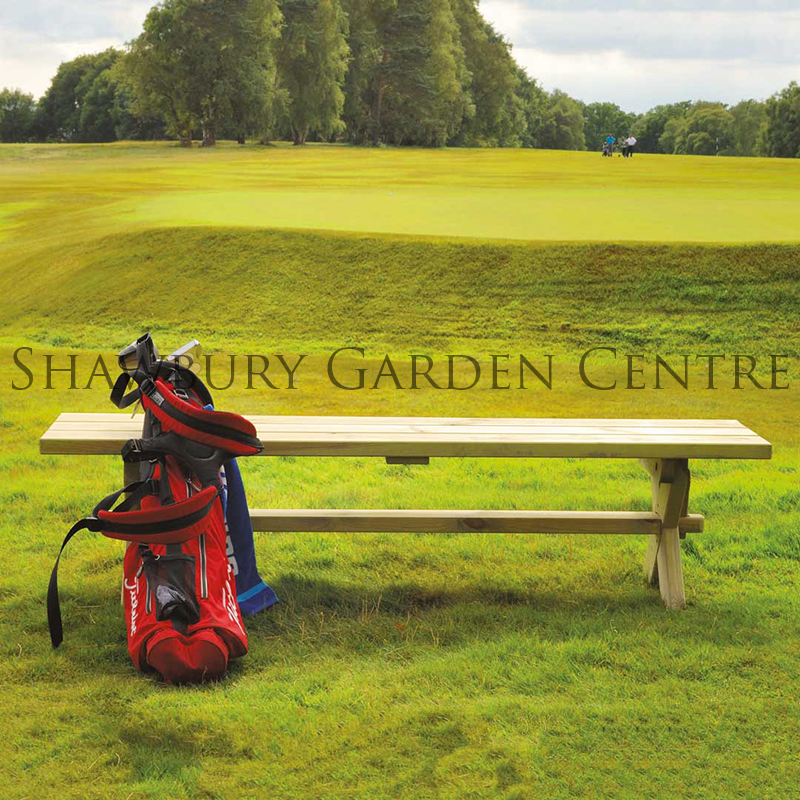 A display model is available to view at Shawbury Garden Centre. 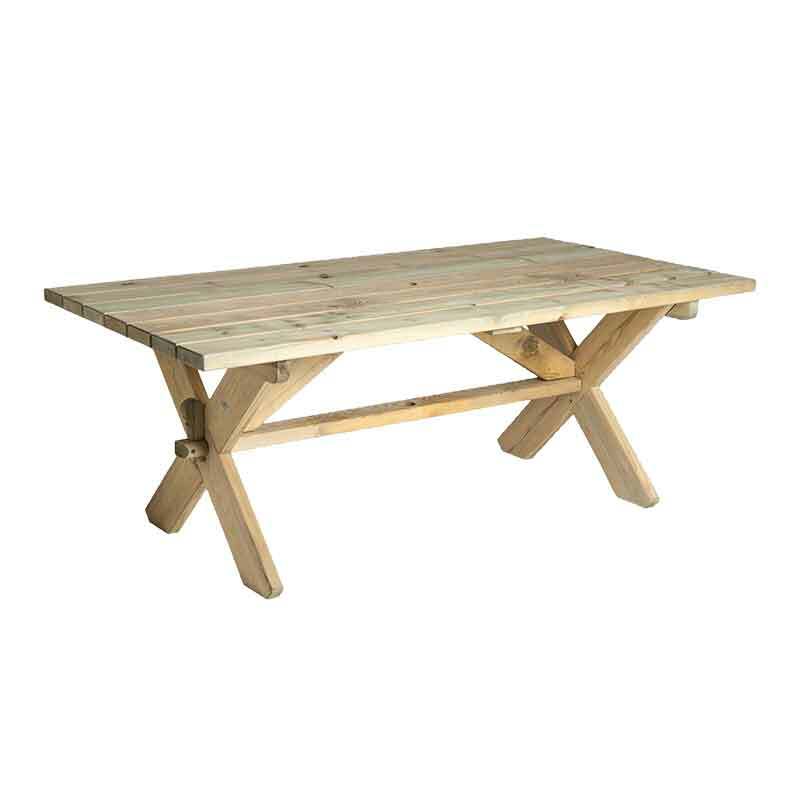 The Farmer's Table is a heavy duty wooden table, ideal for large family gatherings and parties. 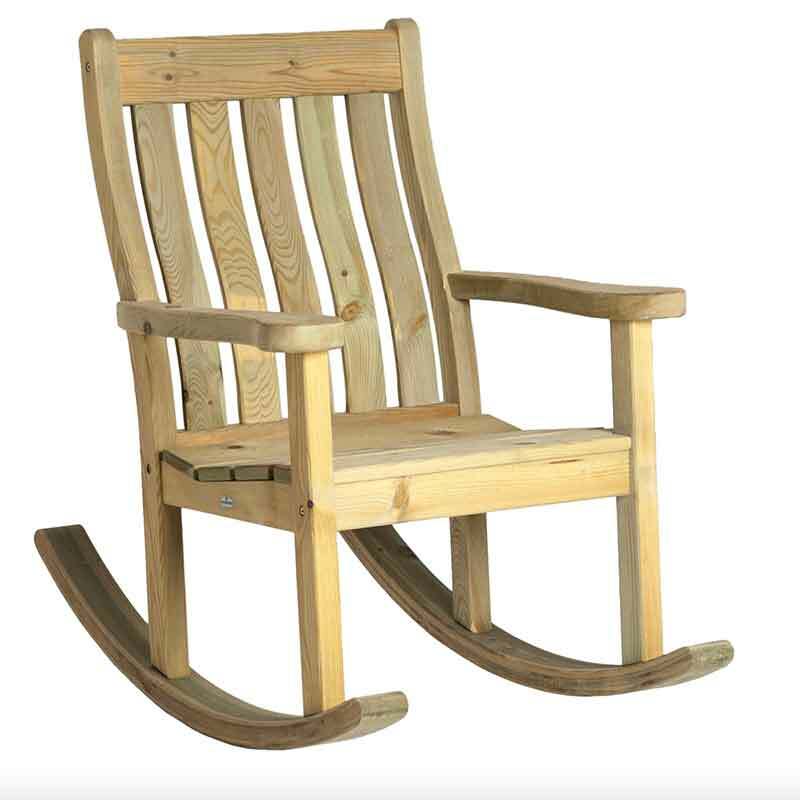 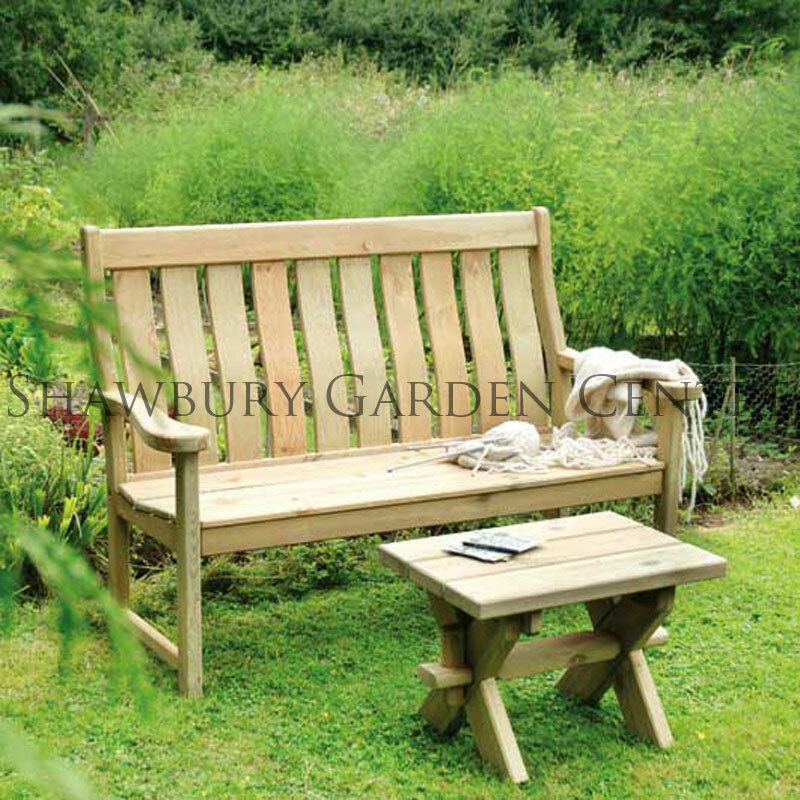 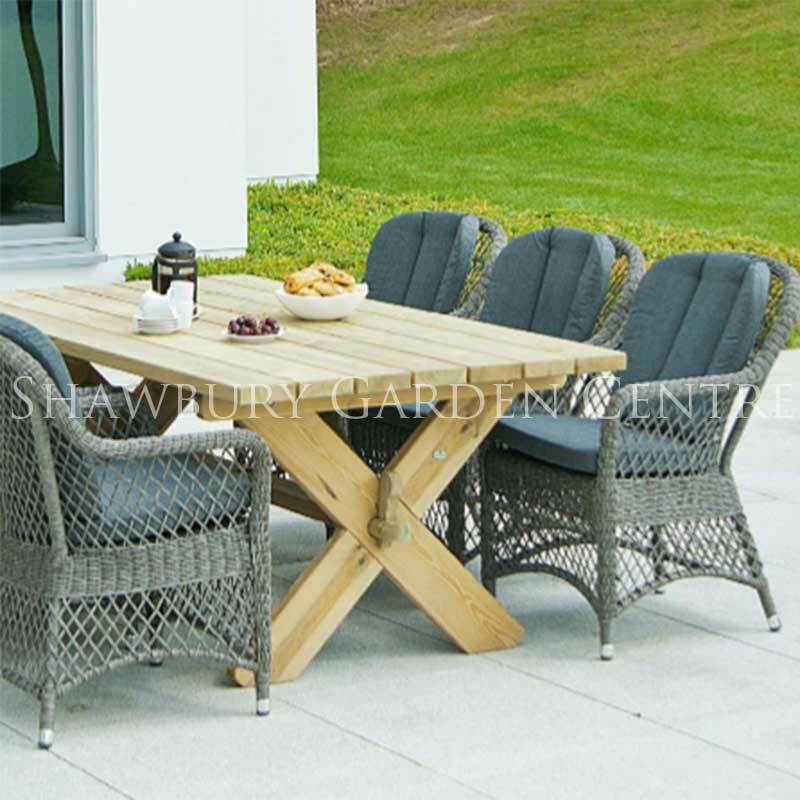 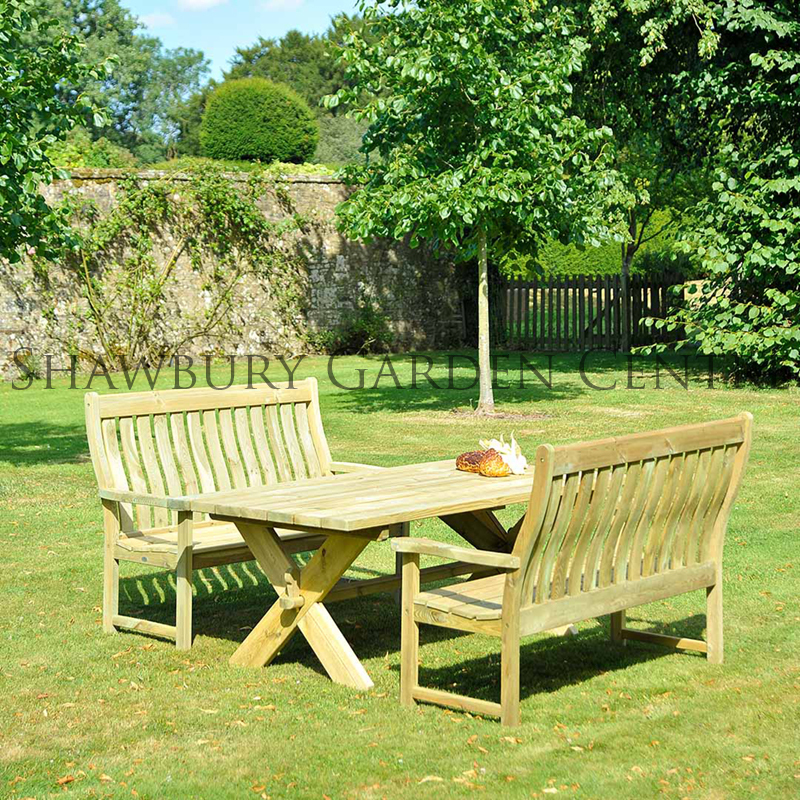 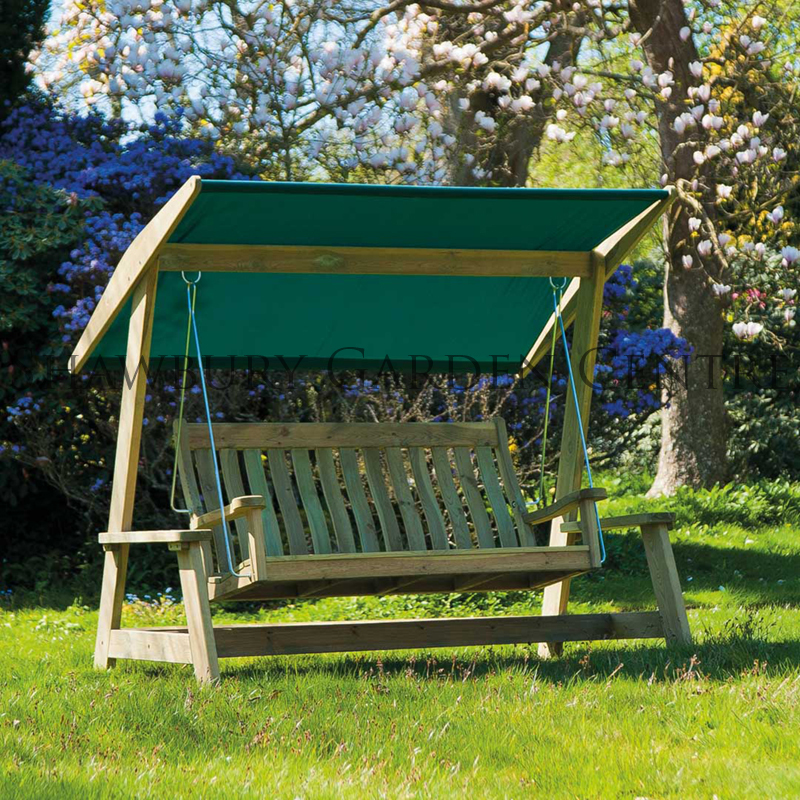 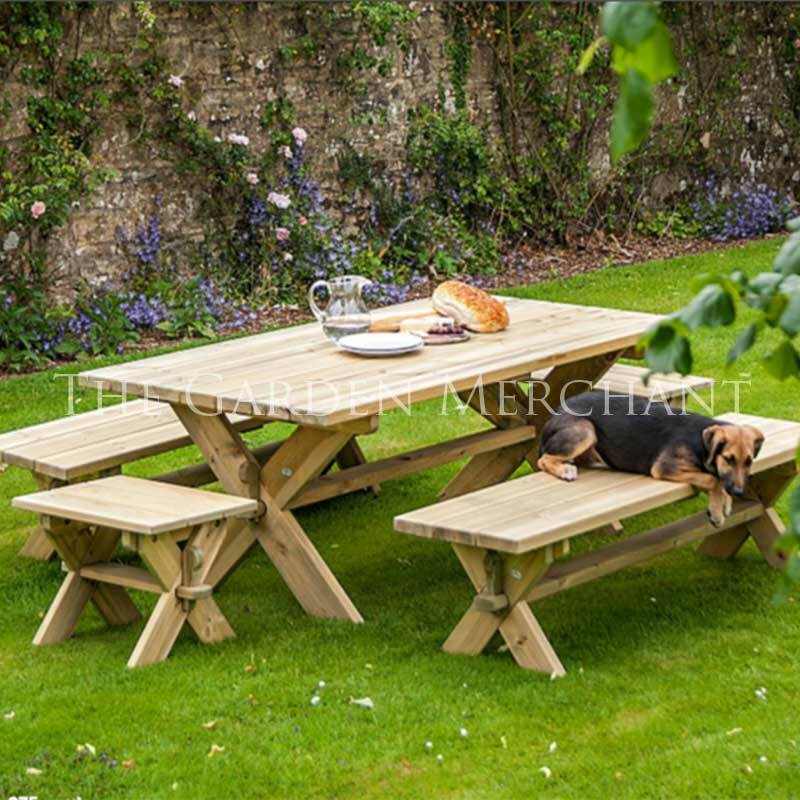 The robust nature of it's construction makes it the ideal home or garden table for all year round use. 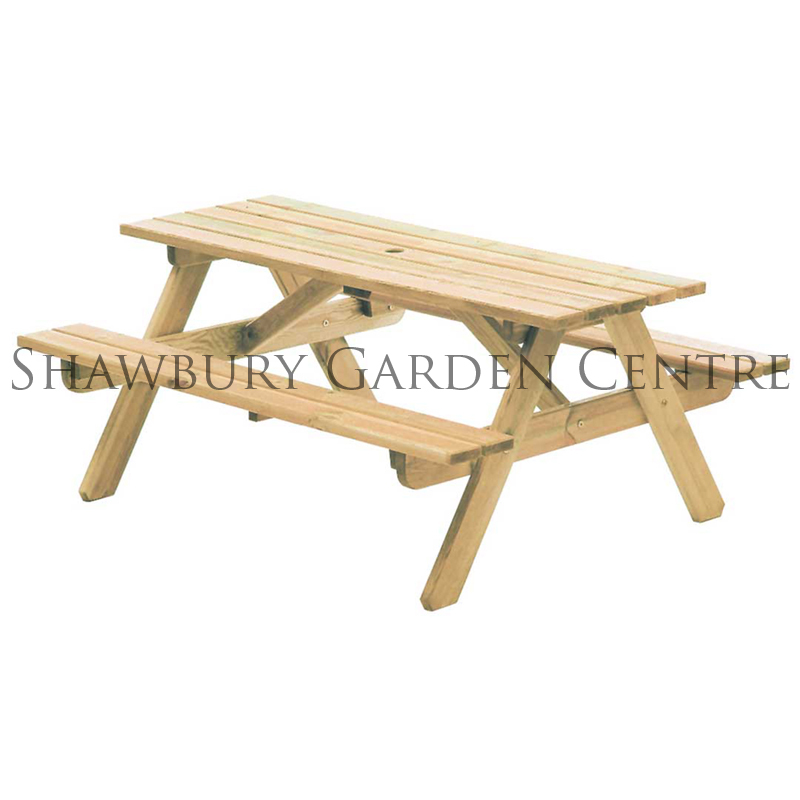 If you would like further information about Alexander Rose Pine Farmer's Table, please contact our garden centre at Shawbury just outside Shrewsbury in Shropshire, by calling 01939 251315 or emailing.